Curry Maker Studio. Schools and communities are providing access to technologies such as 3D printers that can be used to design and make “almost anything.” There are natural connections between the creativity embedded in the maker movement and educational innovation. 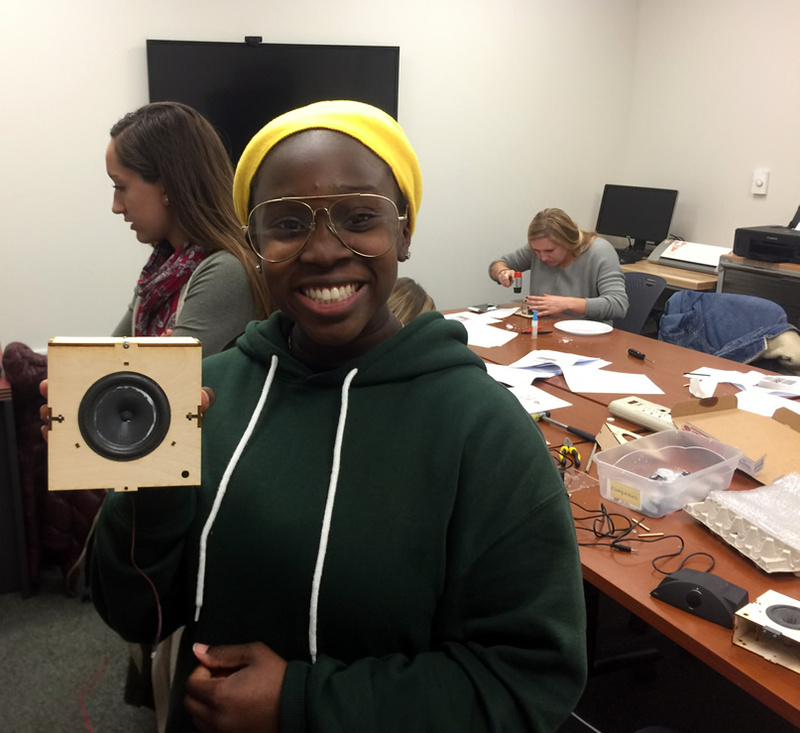 To support and encourage this type of creativity, the Curry School has established a Maker Studio in Room 204 Ruffner. The Maker Studio is open during the same hours as Ruffner Hall. It contains a variety of tools for exploring making and maker education, such as postcard printers, poster printers, die cutters, and 3D printers.